In a move that could potentially piss off a few existing DIRECTV NOW customers, AT&T is offering new customers a free year of HBO when you sign up for a select subscription. As announced, anyone who signs up for a Go Big or Gotta Have It plan (Note: These plan names are insanely dumb) will receive a free year of HBO. Additionally, if you prepay for 3 months of service, AT&T is still kicking in a free Apple TV. The same as when they launched, the Go Big plan costs $60/month, while the Gotta Have It plan is $70/month. Why is this a big deal? Well, for starters, the new Game of Thrones season is starting in July, so anyone getting a free subscription to HBO automatically wins the day. 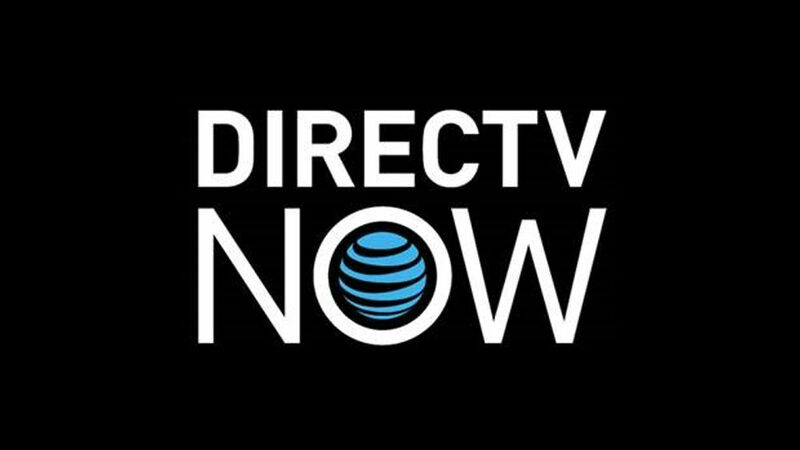 As for existing DIRECTV NOW customers, have you received a notification concerning free access to HBO or anything like that? Both offers expire March 30, so get on that quickly if you are interested. Update: We have already received a few tweets from readers, claiming they received the same promotion as a gift for being early adopters. Good on ya, AT&T.